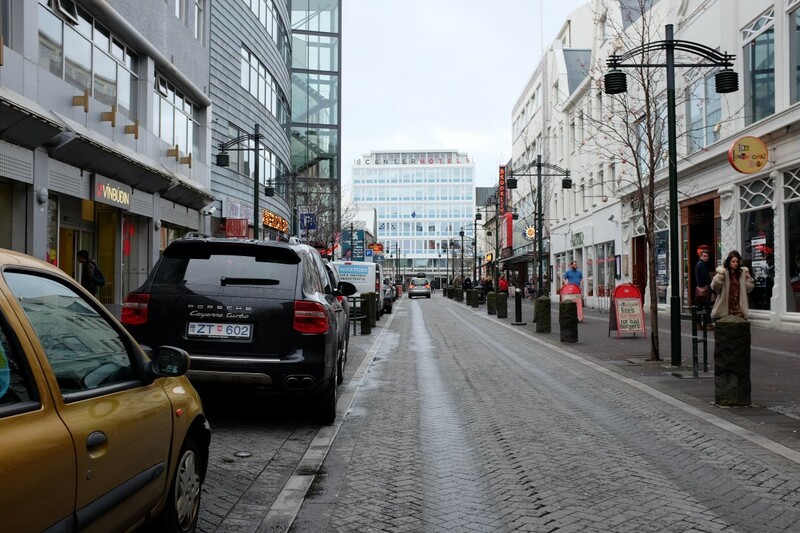 In the midst of all your Icelandic adventures from glacier walks, lava caves to super jeep tours, it’s great to have some down time in the middle of the trip just to relax and enjoy Reykjavík and what it has to offer. 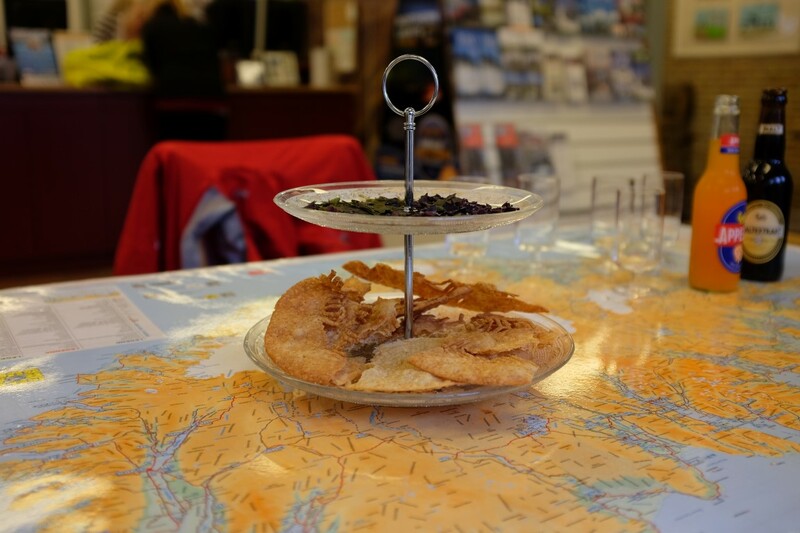 This is exactly what we did in the middle of our Icelandic adventure – and what better way to do it than to take a food tour! 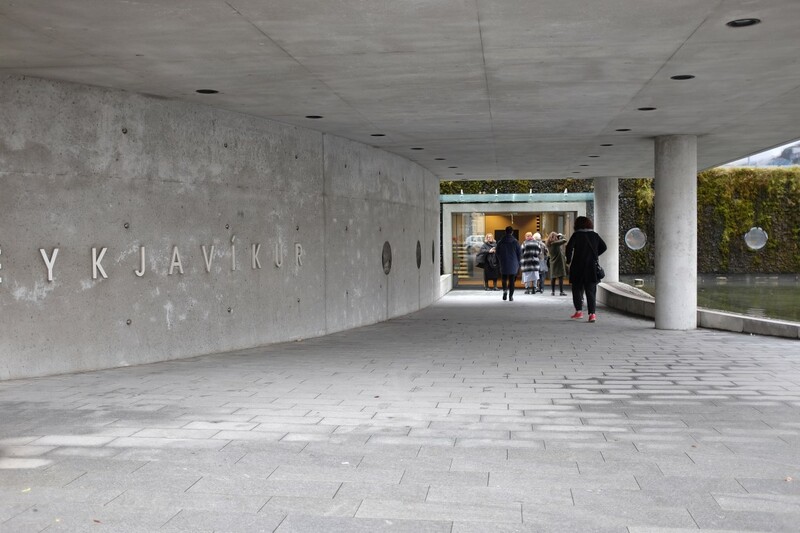 The duration of the tour is perfect for those who want to get a glimpse of the city whilst indulging in local delicacies; the walk is easy, as Reykjavík isn’t a hilly city and all the roads are paved. The meeting time is great, as well, as it gives you the luxury of sleeping-in and waking-up in time for your food tour. 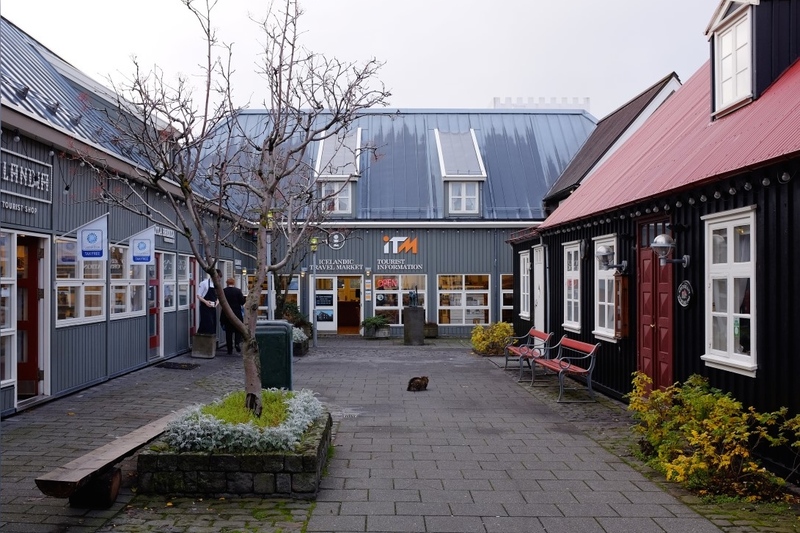 The meeting place is the Icelandic Travel Market, which is in the middle of Reykjavík, and is a rather easy walk from all the hotels within the city center. Though the name might give you the impression that it’s a market, it’s actually a small tourist information center, pictured below. 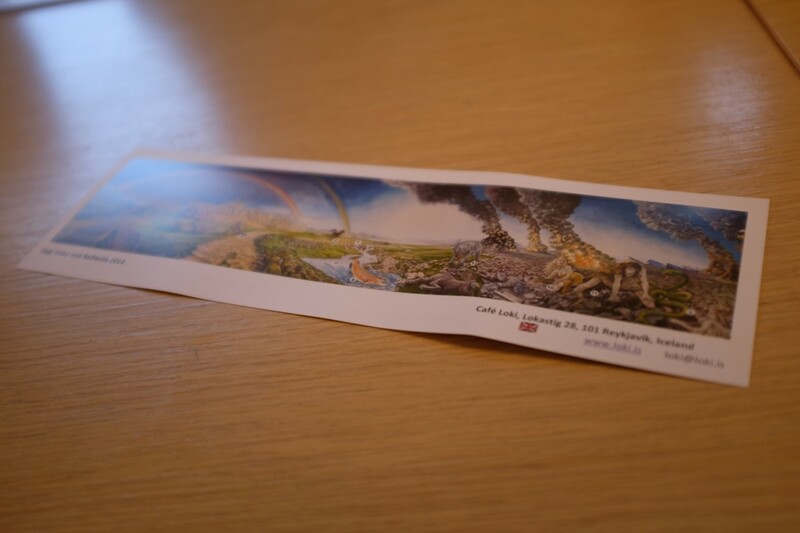 Since the Icelandic Travel Market is a tourist information center, it would be best to arrive 15-20 minutes before your tour giving you time to look through all the tour brochures, should you have any interest in it. Starting off, we gathered around the table with our tour guide, as we were served with laufabrauð – a traditional Icelandic leaf bread usually eaten during Christmas season. 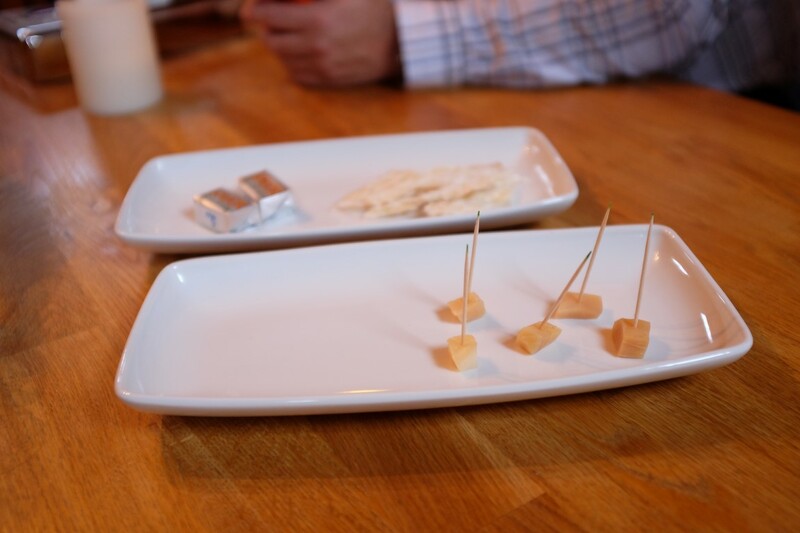 Unlike thick and soft kinds of bread that are the norm, laufabrauð is thin and crunchy, making it a good option for a light snack and a great intro to the tour. On the way to our first official food tasting stop, we walked past several attractions in the city. 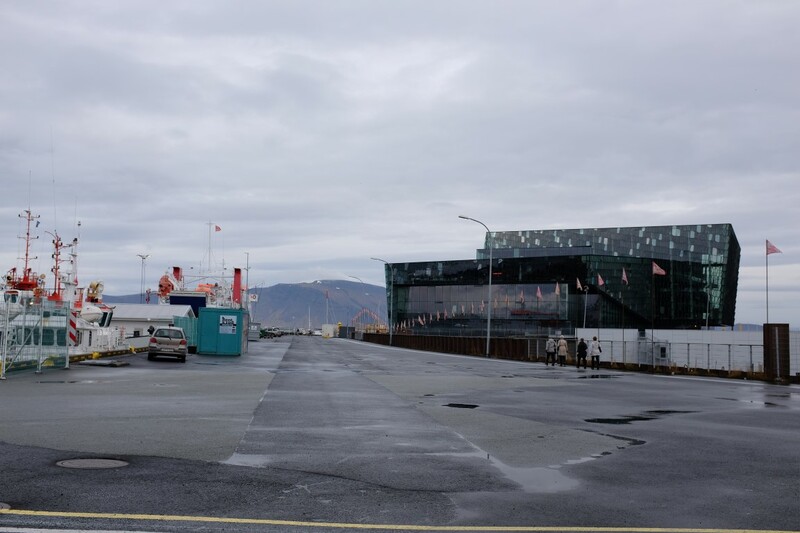 We first got a glimpse of the Harpa, the city’s gorgeously-designed concert hall and conference center. 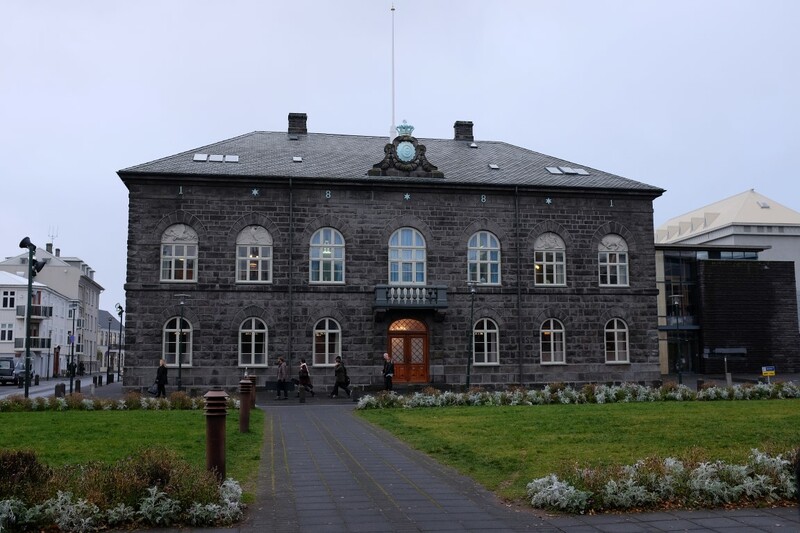 Housing the oldest parliament in the world is the Icelandic Parliament House, also known as Alþingishúsið. 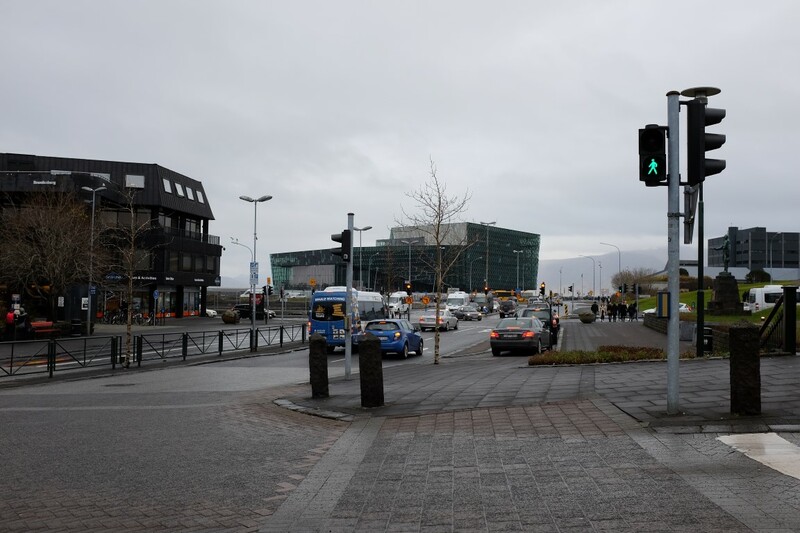 The square fronting the Parliament House is the Austurvöllur, which is the main gathering place for rallies, demonstrations, or protests. 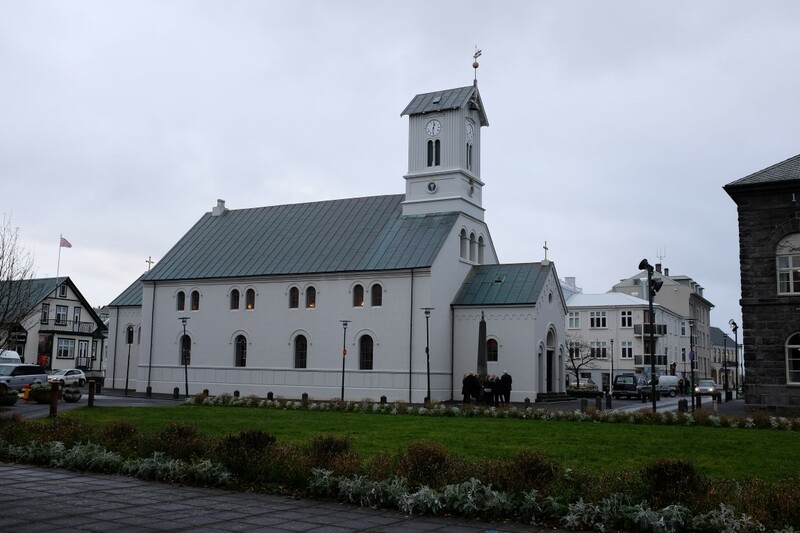 The Reykjavík Cathedral is situated right next to Alþingishúsið. 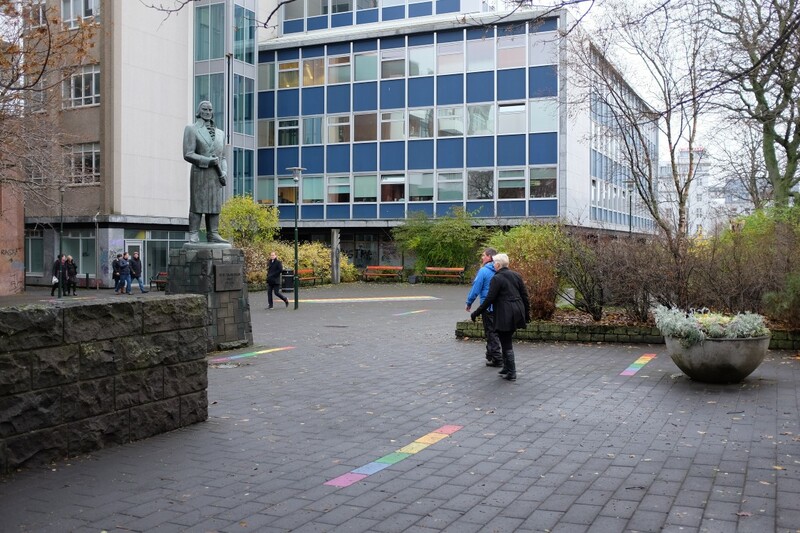 A few minutes walk from Austurvöllur is the Ráðhús Reykjavíkur, better known in English as the Reykjavík City Hall. Iceland is probably responsible for my most interesting food experience to date. And this is where it starts. Our first food tasting stop was in a small restaurant-cafe right by the old harbor. 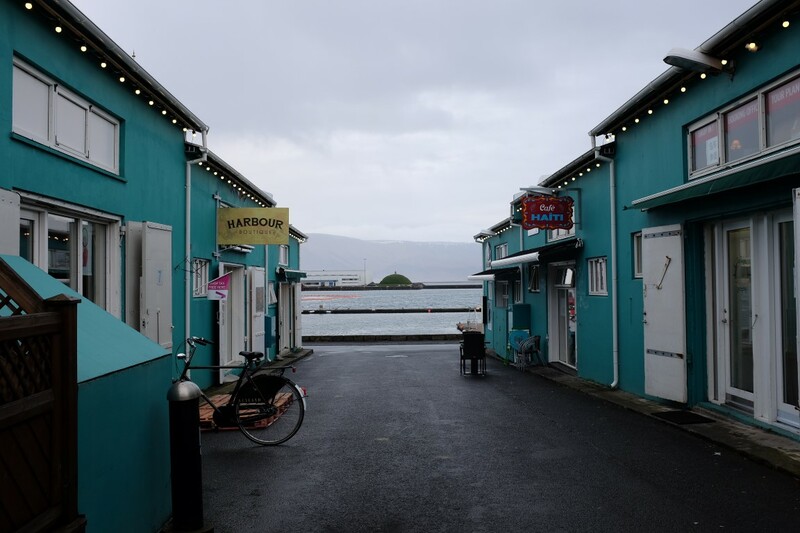 The old harbor is lined-up with a few dining and retail shops, so you might want to explore this area during your free time. Simply put, it’s rotten shark. 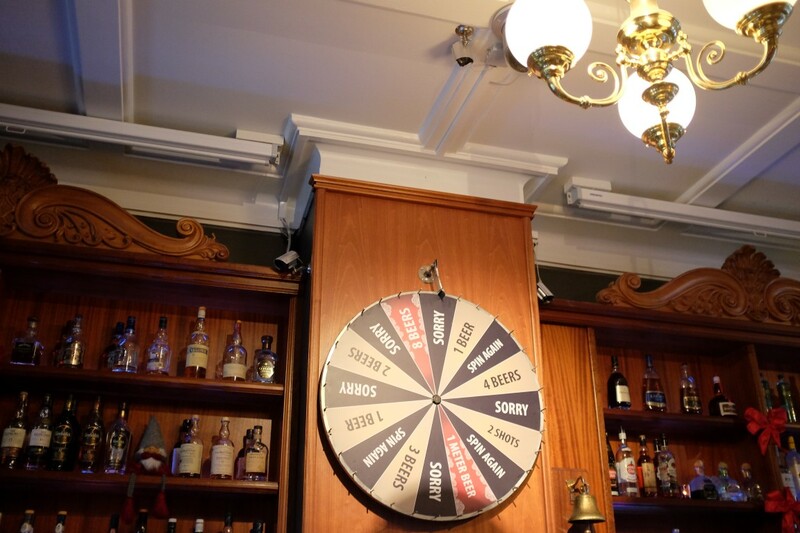 To somehow alleviate the taste, it is served with Brennivin, which is their local version of schnapps. It’s funny how it’s also known as Black Death, so this pairing can be summarized to Rotten Death (I say this with jest). Kidding aside, though this may describe how some people would feel after having this traditional Icelandic pairing, we didn’t have an issue with it at all. The other lady on our tour would say differently though, as she nearly puked as she spit it out upon the first taste. 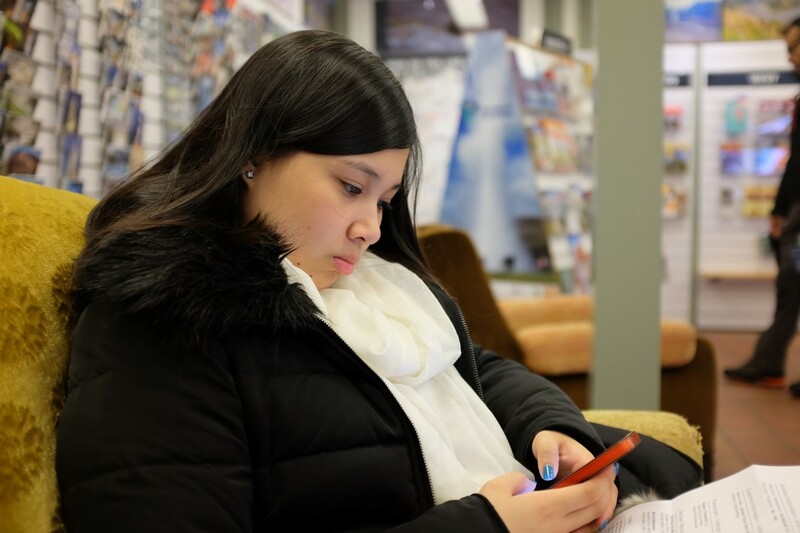 Again, it’s not for everyone, but you might as well try it while you’re in Iceland! 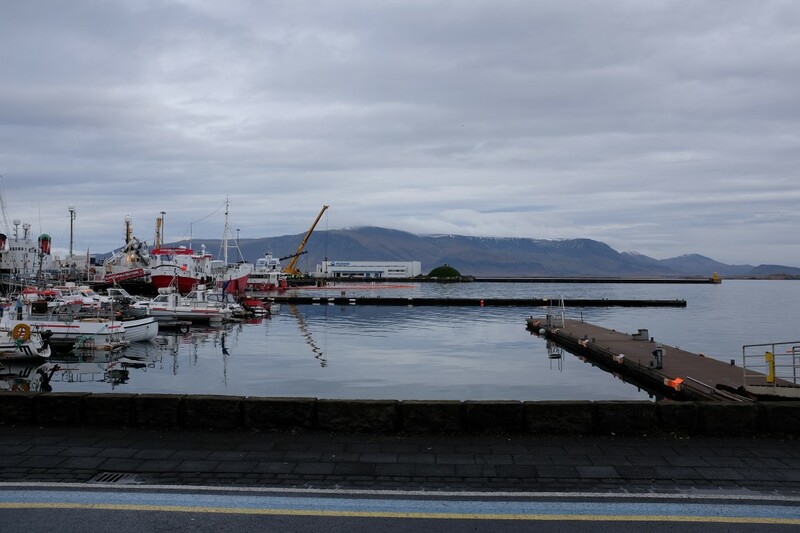 As we walked by the old harbor onto our next stop, we came across a few more attractions in the city. 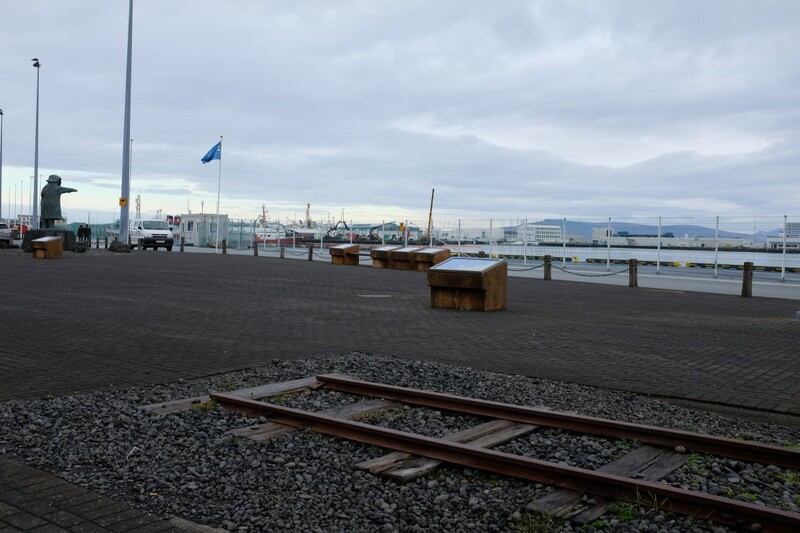 The only railway in all of Iceland, which is not more than 5 meters long, is no longer being used – obviously. Lol. And again, we came across the Harpa. One regret of mine is not going inside, but that means we’ll have to go back! 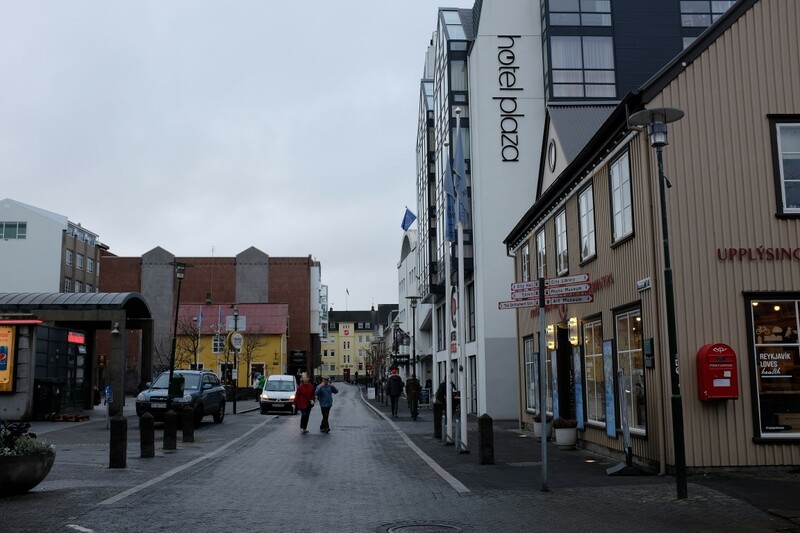 Though it felt like we were somewhere in England taking into the decors, football playing on tv, and the service, this is where we got to try Icelandic beer. Unknown to me previously, since I’m not exactly a fan of beer, Iceland is rather big on producing their local version of it. Fun Fact: Beer was only legalized in Iceland in 1989 – on the 1st of March specifically, now known and celebrated as Beer Day. What better way to get a feel of how locals eat than to visit the neighborhood supermarket? Our tour guide emphasized on how much Icelandic people love to eat sheep – all parts of it. One local dish that I dare not try is the Svið and what is it exactly? A sheep’s head. 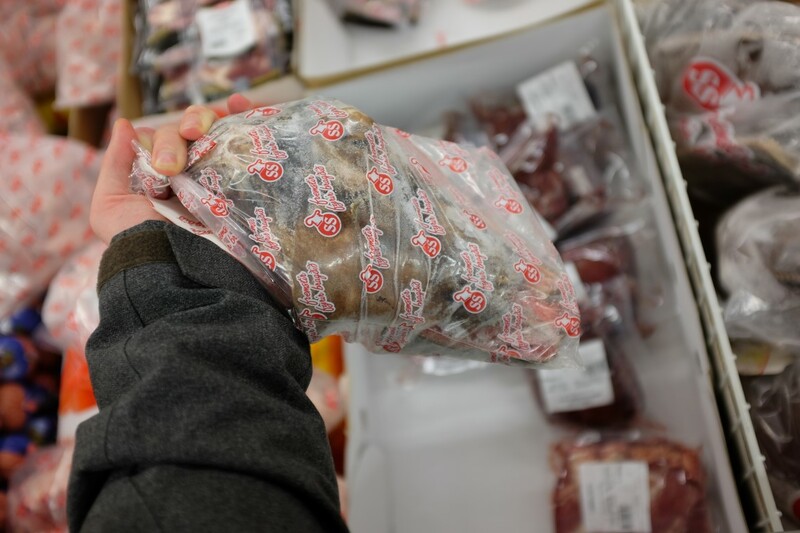 Another local dish that you must be wary of is the Hrútspungur also known as, sheep testicles. I guess they don’t let any part of it go to waste. 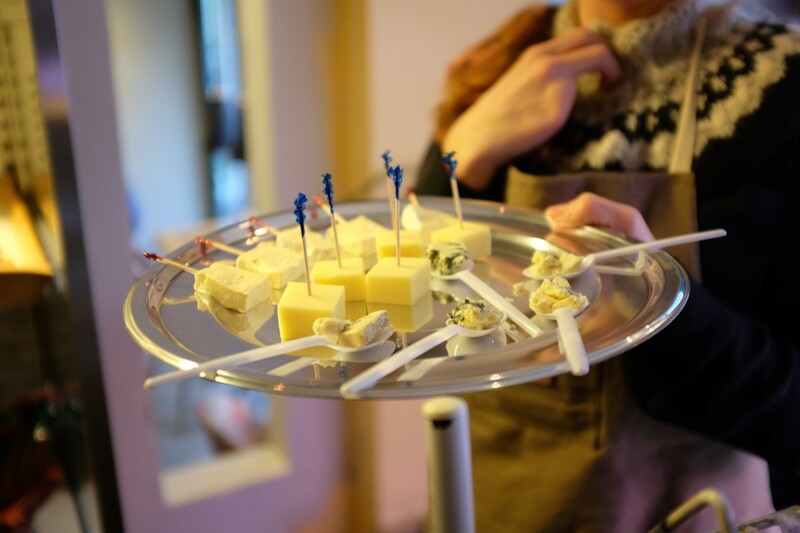 This was my favorite tasting of the tour, as the Icelandic cheeses we sampled weren’t strong and were well-suited for my taste. The meat selection, however, is a different story. 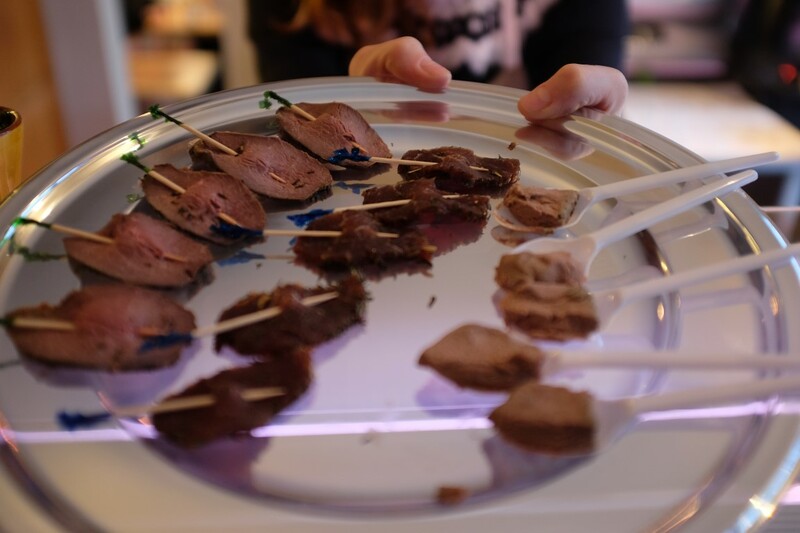 For the meat selection, we were served with goose liver, horse salami, and lamb liver pate. We tried everything; it is part of the tour, so it would be a waste not to! Verdict: Not exactly something I’d try again, but I’m glad I did, as this completed my most adventurous food experience yet. No regrets! 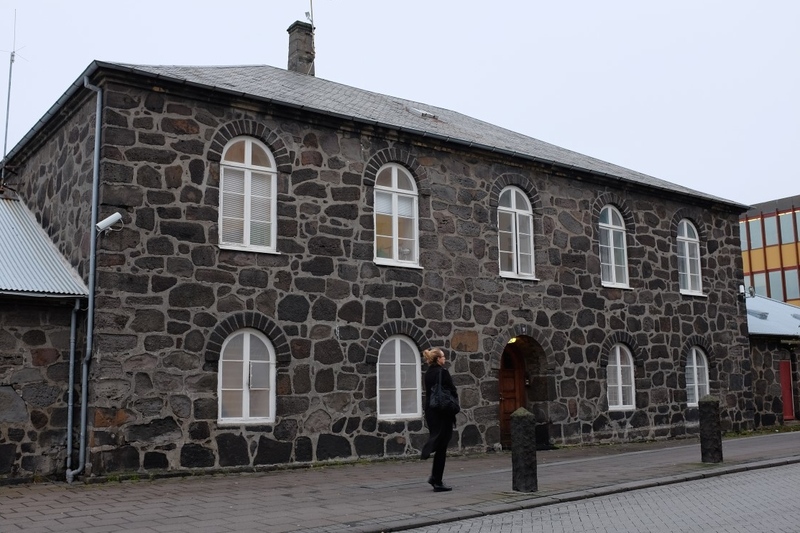 One of our last stops was the old prison and locally known as the Hegningarhúsið – in English, the Penalty House, dating back to 1874. 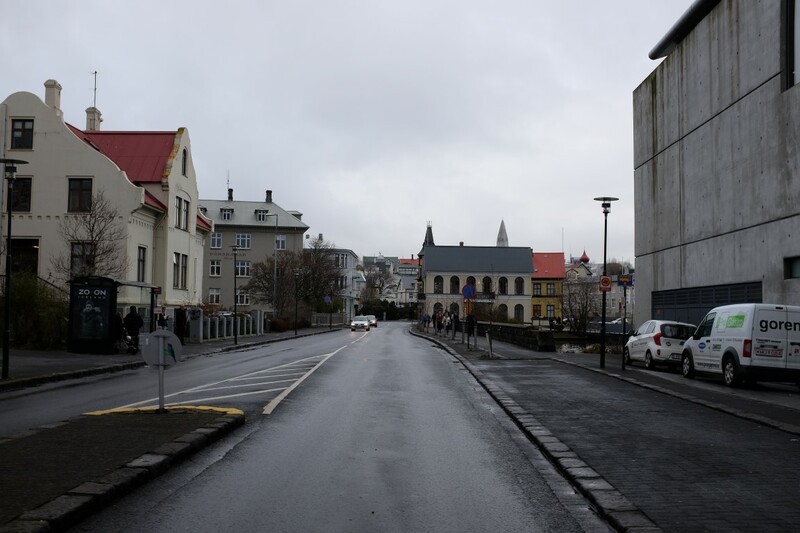 Located on Skólavörðustígur is this now-defunct prison, as it closed in 2016. Though it never really looked as one as there were no fences, barely any visible security, and could easily be mistaken as a house, the old prison only had a capacity of 20-30 prisoners. It’s important to highlight what our tour guide said, “Here in Iceland, when someone commits a crime, we deem it as a mistake and try to help the person instead of locking them up.” This is what makes Iceland the safest country in the world, but it does help that the population is small and regulation / reinforcement of laws is rather easy. Café Loki: There’s always room for dessert! 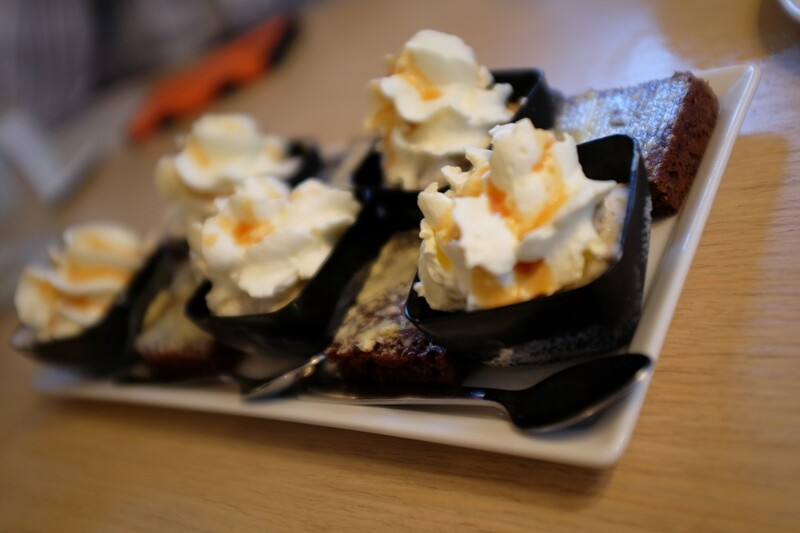 After a food-packed afternoon trying out different Icelandic dishes and delicacies, we ended the tour in Café Loki, where we tried local desserts and had tea/coffee. 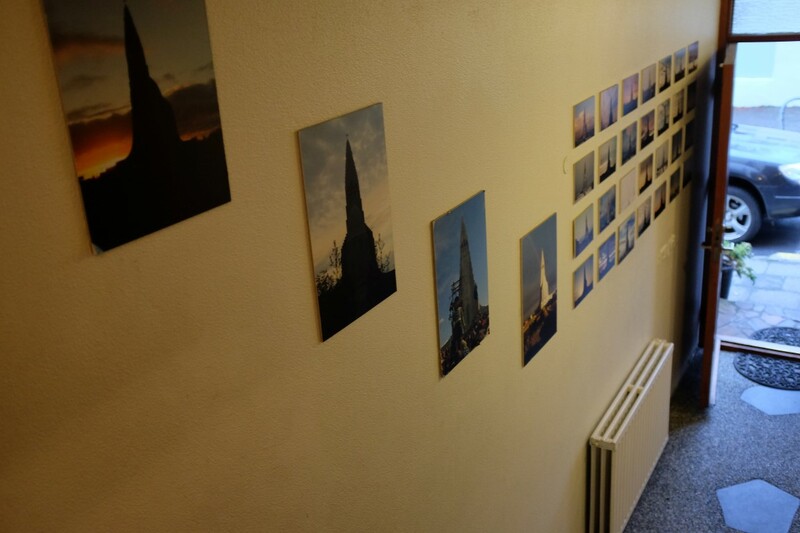 Even better, as the tour ends in Café Loki, it’s right across the famous Hallgrímskirkja – the largest church in all of Iceland. If you’re not too tired, you can head there right after the food tour, like we did. The price is right. The tour is reasonably priced and you’ll get a lot out of it, so it’s worth it. It might be your most adventurous food experience yet, like it was for me! It did prove rather challenging, as the delicacies we tried are those I would never order in a hundred years – even after trying it. 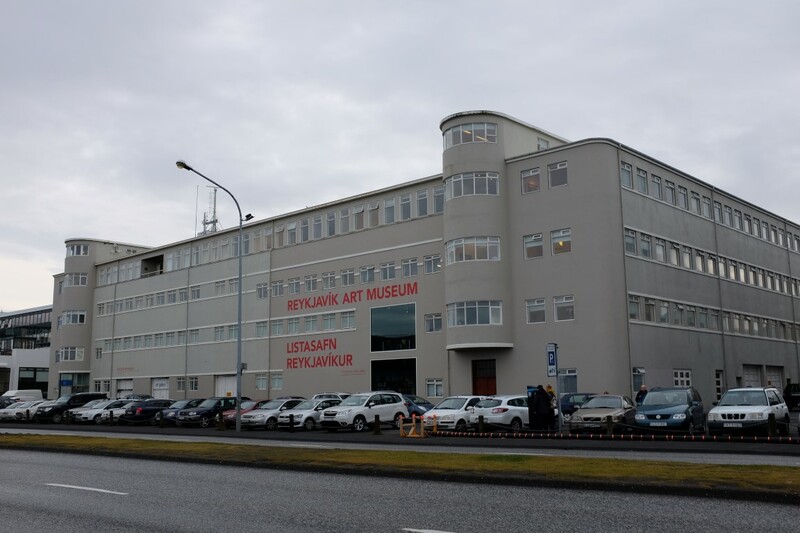 You’ll get a glimpse of the culture and history of Iceland. 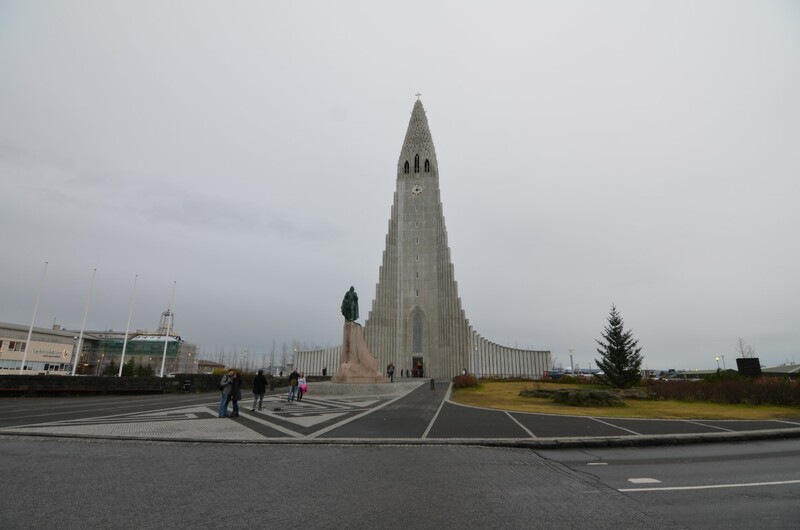 Our tour guide was great and generous with information about Icelandic people, history, traditions and even, politics. This kind of experience is definitely one for the books! As I look back at our trip to Iceland, this was surely one of the highlights. 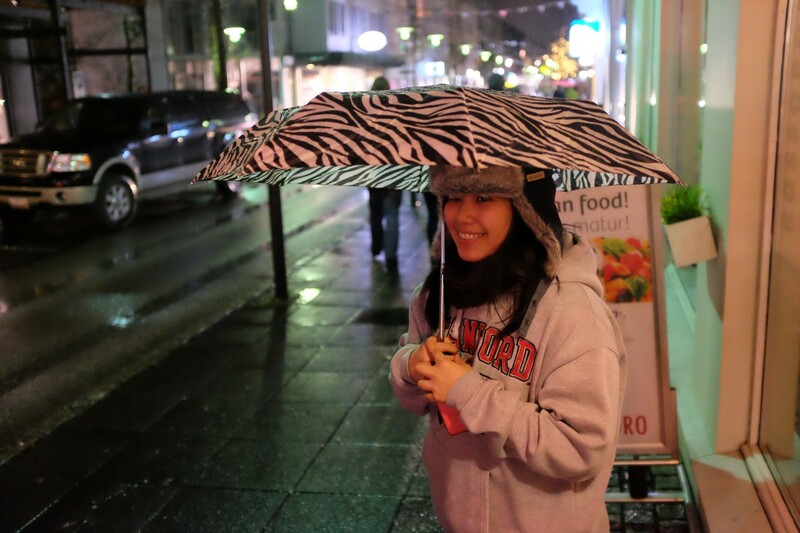 See how happy I looked at the end of the day, pictured below, despite the cold!